Bathinda Tourist city in Punjab India. 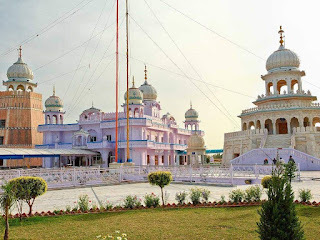 Damdama Sahib is one of the Five Takhts or Seat of Temporal Authority of Sikhism. 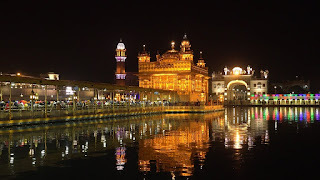 It has been built at the site where Guru Gobind Singh, the tenth Sikh Guru, prepared the full version of the Sikh Scriptures, called Sri Guru Granth Sahib, in 1705. 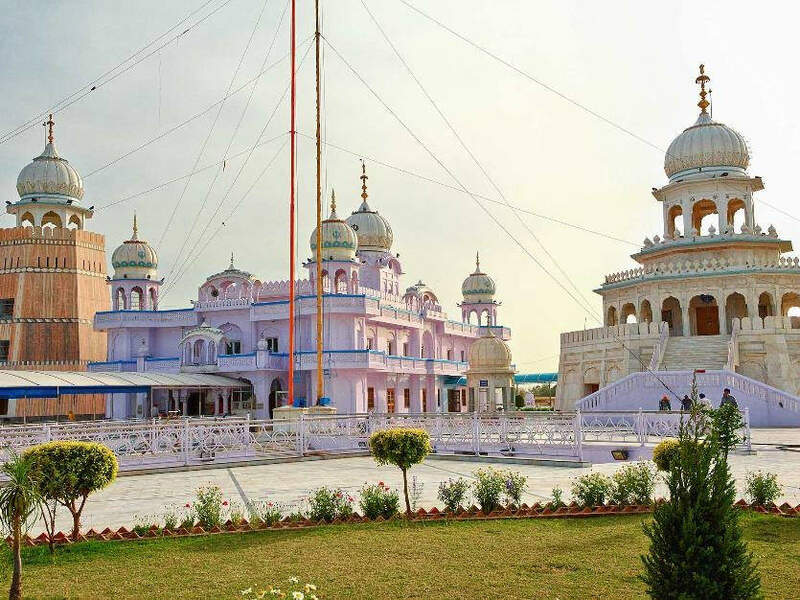 Located in the village of Talwandi Sabo, 28 km to the southeast of Bathinda, the gurdwara was officially recognized as the Fifth Takht of Sikkhism, on November 18, 1966. 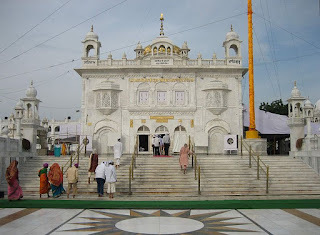 Maiser Khana Mandir has situated 29 km from Bathinda, it is located on Bathinda-Mansa Road. According to a legend, it was here that the Jyoti of Mata Jawala appeared to a poor devotee, who could not reach the temple at Jawala Ji. 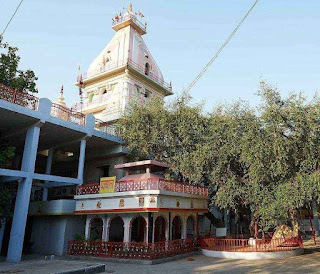 Every year, two miles (fairs) are held here, visited by thousands of devotees across the globe. Qila Mubarak is a National Monument of India, located in the center of Bathinda. It has been existing for the last 1800 years. 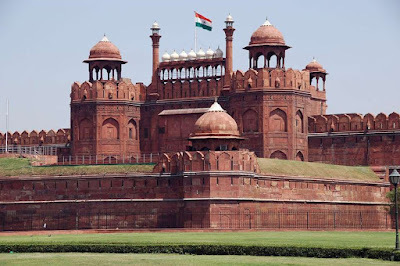 The bricks of the fort date back to the Kushan period, when Emperor Kanishka ruled over Northern India. Raja Dab, along with the emperor of Kanishka, is believed to have built the fort. 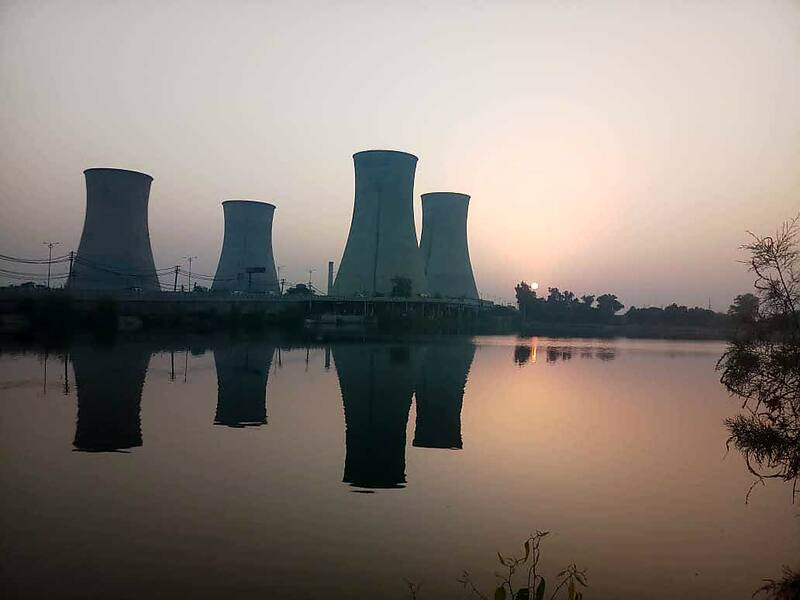 It is bigger than its competitors at Lahore, Phillour, and Hanumangarh. The fort has been visited by famous Gurus of Sikhism, Guru Gobind Singh Ji, Guru Nanak Dev, and Guru Tegh Bahadur. 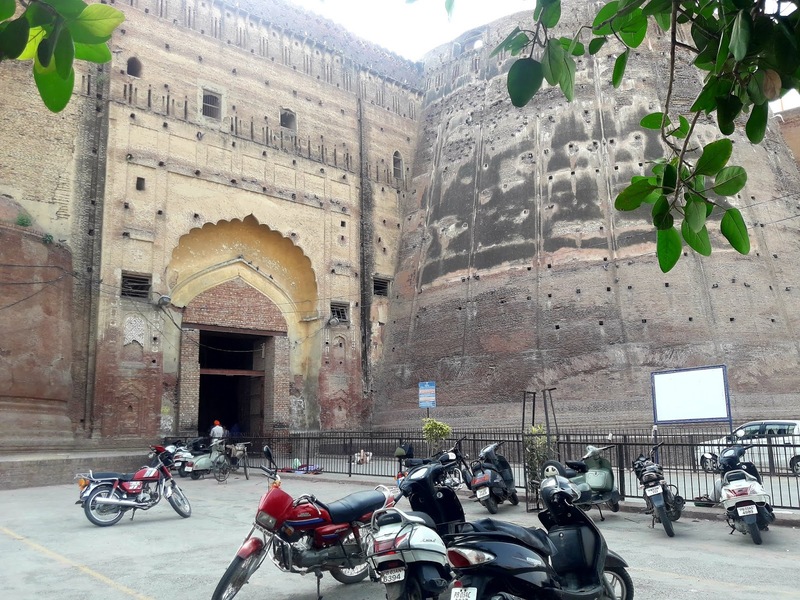 Razia Sultan, the Sultana of Delhi, was imprisoned in this fort in 1240 AD. Rose Garden is a 10-acre garden in Bathinda, which is popular for the large varieties of roses that grow here. It is one of the most famous tourist spots in the Bathinda. 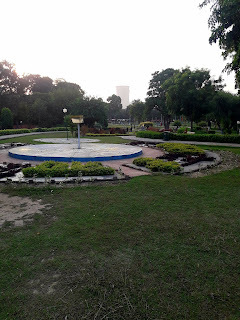 Rose Garden is one of the main attractions in the city. True to its name there are many varieties of roses planted and it is a weekend getaway for the residents of the city as well as a morning walk area. It also houses an amphitheater where various performances by artists can be witnessed free of cost in weekends. 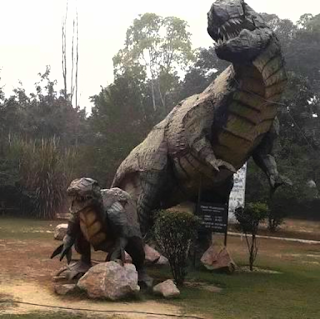 It is a huge zoological park in Bathinda and just 6-7 km away from the City. There many numbers of animals species, mammals, birds, fish, reptiles, amphibians etc. 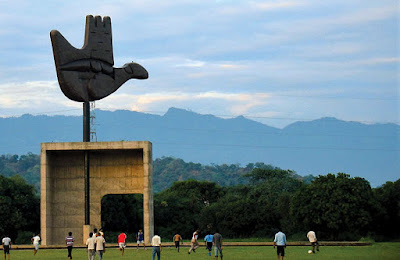 You can visit this place along with kids. It is a clean park. 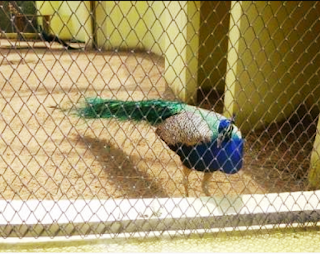 You can enjoy the zoo safari. 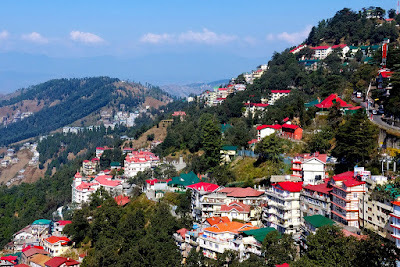 If you are a nature lover you must visit this place. This is an exquisite garden in city Cantonment, with a wide collection of flowering plants. It is a popular picnic place for people of all ages. 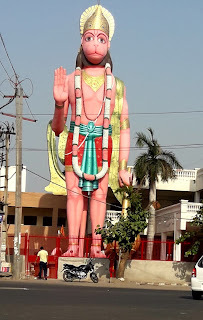 It is located on the Bathinda Barnala highway. The park is managed by the army and is an amazing place with really cheap tickets for all the attractions inside. The Go Carting is fun. Zip lining is adventurous as it takes one from a treetop to the ground on the other side across a water body. If you are not the adventurous kinds, then you can just sit and relax on a bench along the small lake enjoying the breeze, the geese and the bird songs. 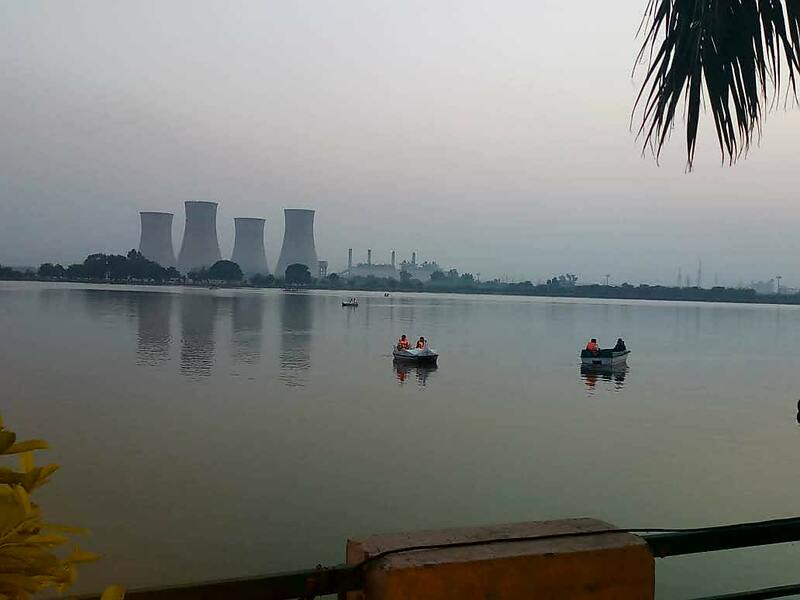 Bathinda, known as the city of lakes, lies in the province of Punjab. 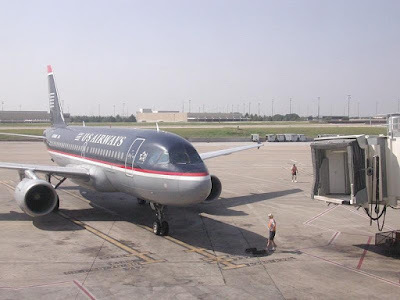 It has a popular Thermal Plant, which is a wonderful, extensive space that draws in vacationers. It is likewise a most loved joint for local people, inferable from the regular excellence and quiet condition. The lake has transformed into a prime region for restful exercises like sculling, shopping, family picnics, and road sustenance. On the off chance that you appreciate drifting, there are a large group of alternatives that incorporate oar pontoons, shikhara rides, water bikes, parasailing and gathering sculling. The nearness of tidbit shops and restaurants around the lake territory makes for an entire family excursion. In Bathinda, all types food varieties are available here. Most of the Indians are vegetarian here. 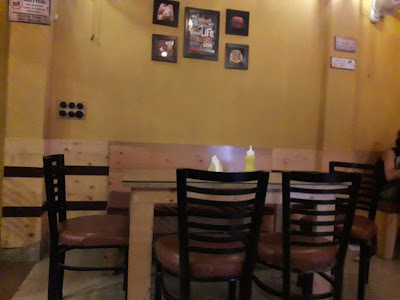 In Bathinda non-veg food and vegetarian food both are available. 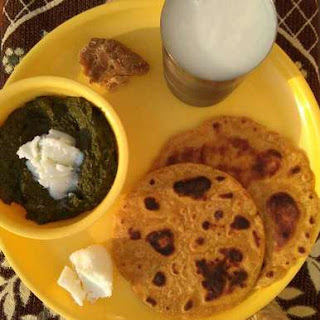 Punjab state is famous for Punjabi food sarso da saag the makki di roti.. This food present Punjabi culture how to live Punjabi people and his living style. 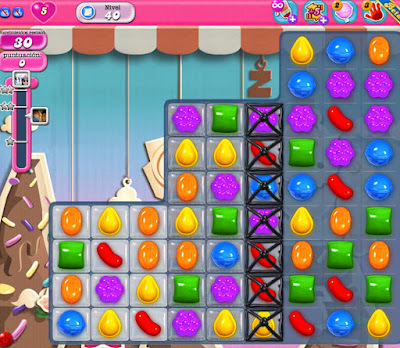 This food explains how to make this and how many people working behind this. In Punjab 70% people live in the village. This special food is made in every house of Punjab. If you like non-veg you should try Punjabi murgh(chicken) and Punjabi bakra(mutton). Bathinda is developing the city, now has opened many food chain corners. In this city, many shopping markets, many branded showrooms, lots of restaurants, are opened for a visit. 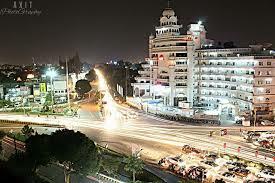 Bathinda is an average city here people do not get out during late night hours. Most shops are closed by 9 to 10 p.m. Some of the shops are opened till 11 pm. Most hotels and restaurants are open for 24/7. Now flight service is also available in Bathinda airports. Train service is already good. By road Chandigarh to Bathinda is 230 km, Amritsar to Bathinda is 190 km, Delhi to Bathinda is 320 km. 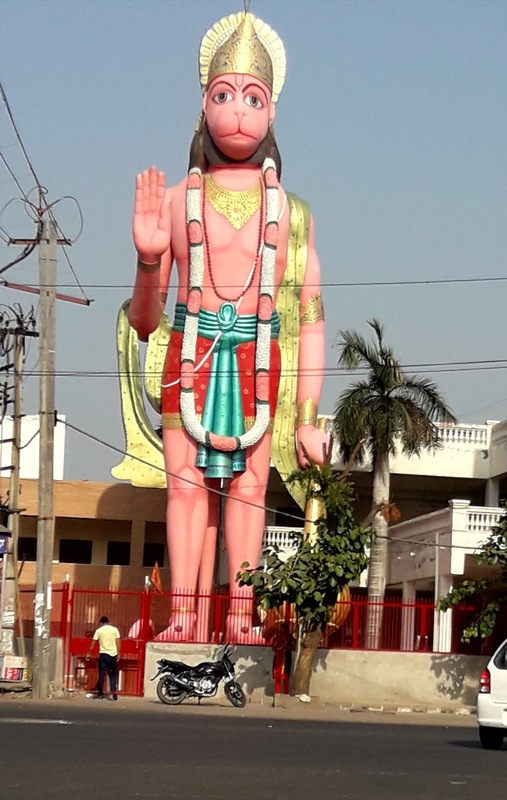 If you want a family budget tourist place Bathinda is one of the best options. I hope you like my blog "Bathinda tourist city in Punjab (India). please share your friends. Excellent article.Keep up the good writing.